Chicago, IL – October 11, 2017 – American Street Capital (“ASC”) announced today that it has secured $7.6 million bridge loan for a self storage facility with 55,418 sq ft consisting of 885 traditional storage units and 490 wine storage units in Chicago, IL. The transaction closed in August, 2017. 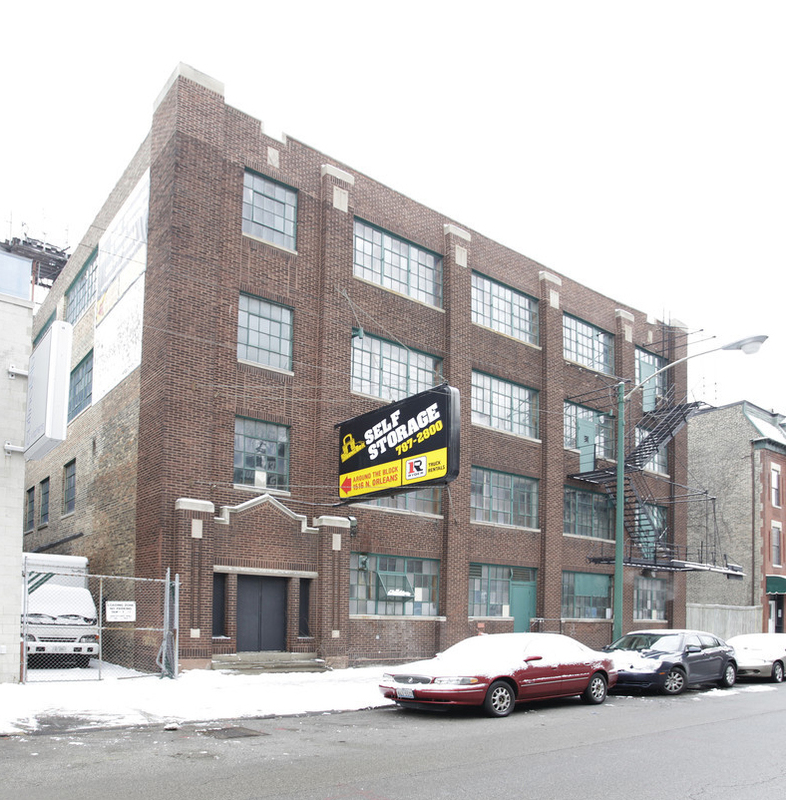 ASC exclusively represented the sponsors to secure the bridge loan for the self storage facility located in the Old Town neighborhood of Chicago, IL. The subject property was built in 1920 and converted to a self storage facility in 1984. With limited availability of traditional self storage in the immediate area, the sponsors saw long term upside with the predicted delivery of over 8,000 residential units in the local market. The bridge loan was secured to provide additional funds for necessary capital improvements to modernize the facility and achieve maximum occupancy. Through its established institutional bridge lender relationships, ASC secured the loan featuring a two year term, 80% loan-to-cost leverage, interest-only payments, and a non-recourse structure.